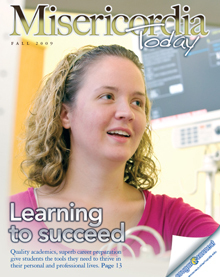 Traditional pdfs below are viewable in Adobe Reader. 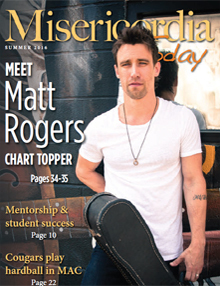 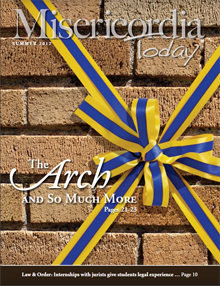 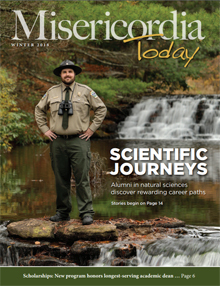 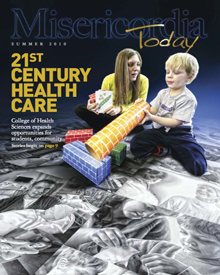 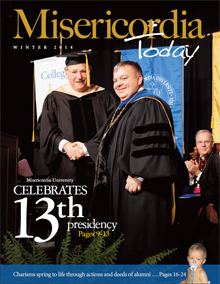 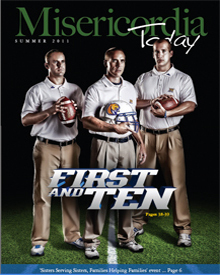 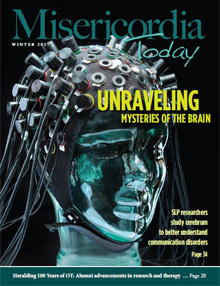 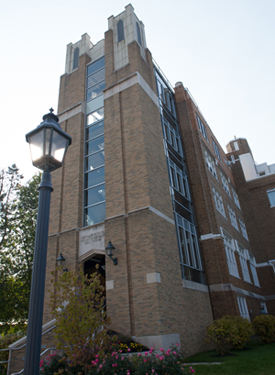 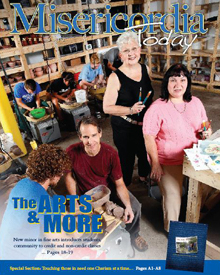 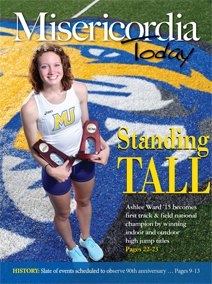 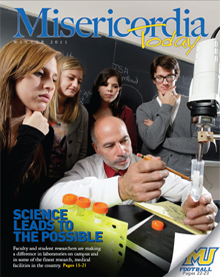 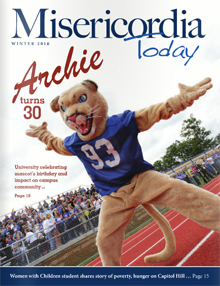 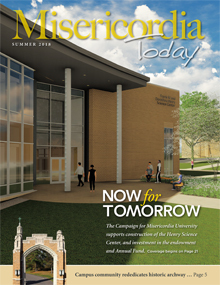 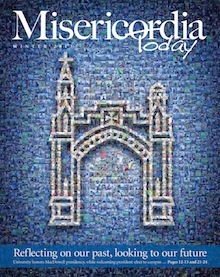 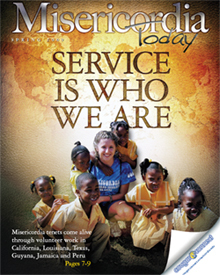 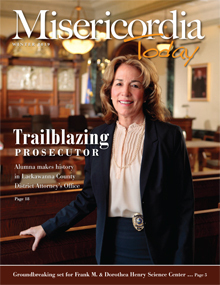 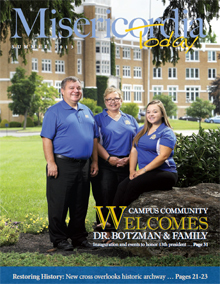 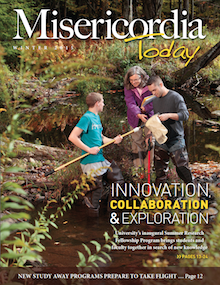 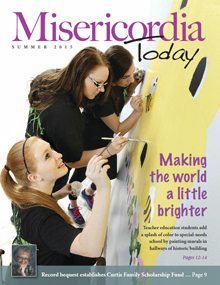 Digital view versions are available by visiting issuu.com and searching for Misericordia University. 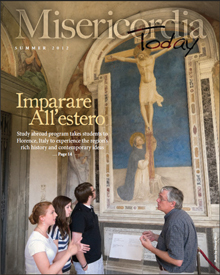 Click the image above to view the Winter 2017 version (.pdf 9.5 MB) of Misericordia Today (Winter 2017).